It's all about the view! 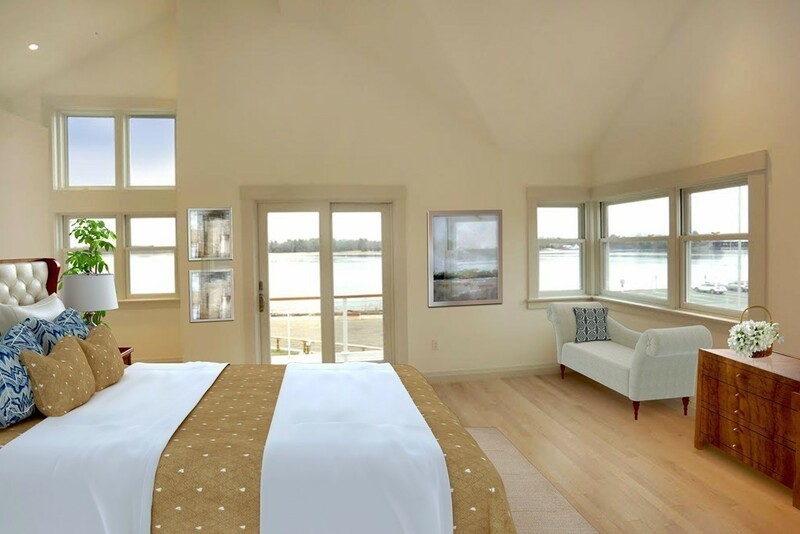 Welcome to Newburyport Landing, the exciting revitalization of the historic Towle Silversmith property along the banks of the Merrimack River. With fifteen luxury townhomes, Newburyport Landing has been artfully designed and masterfully constructed with the discerning buyer in mind. A true landmark location, each townhome offers river views and the modern amenities for todays sophisticated buyers. Experience the bright and open floor plans, well-appointed kitchens and baths, sumptuous master suites, spacious living areas, private decks, patios and fenced yards. Located in the heart of Newburyports historic seaport district and adjacent to the Rail Trail, Newburyport Landing is just a few short steps to downtown shopping and fine dining, minutes to Plum Island beaches and an hour to Boston by car or rail. Enjoy all that Newburyport has to offer.